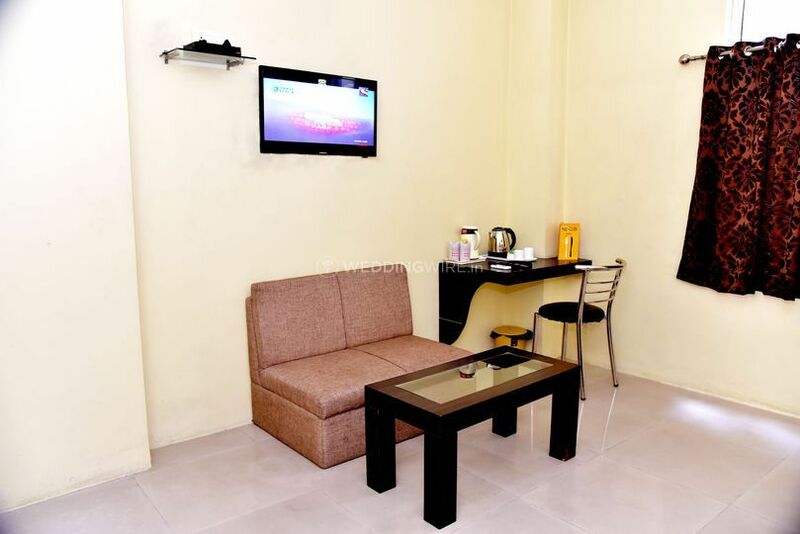 Hotel Nexus, Lucknow ARE YOU A VENDOR? 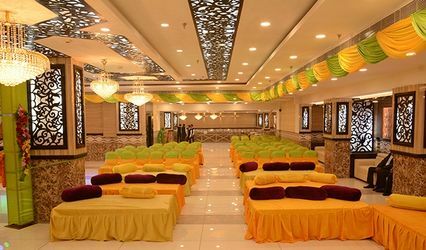 Hotel Nexus is located in the city of Lucknow and it is one of the most renowned venues when it comes to hosting wedding ceremonies. 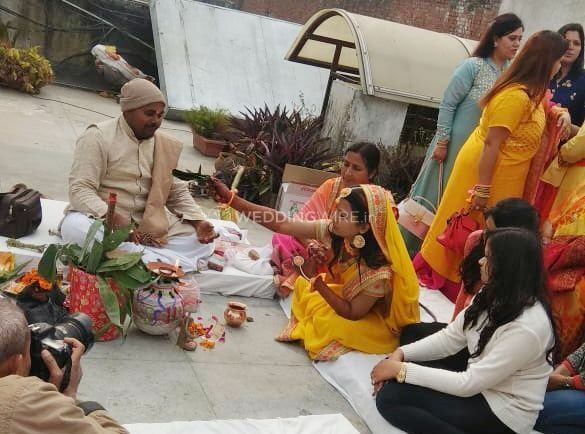 Nestled among the conveniences that it offers, your ceremonies will be a booming success and you will make beautiful memories of a lifetime. 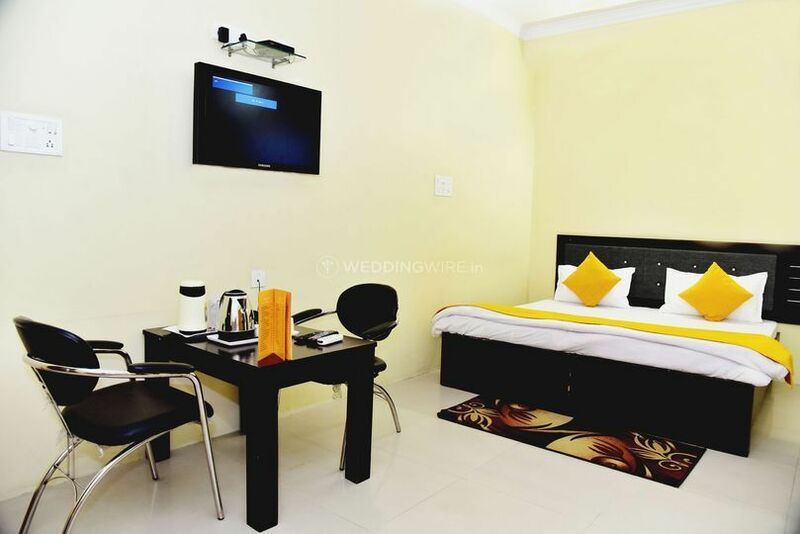 The venue has to have the capacity to host an event as grand as your wedding and Hotel Nexus is located a kilometre away from the railway station and it is also in the near vicinity of the airport to make it easily accessible for your guests. 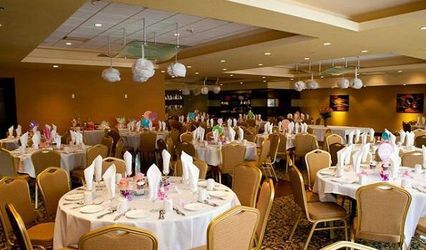 This venue is convenient to be your wedding destination. 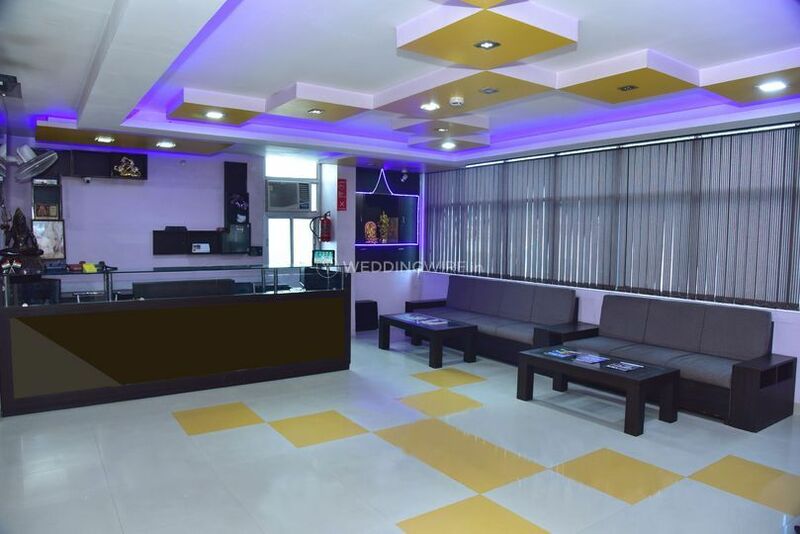 Along with the strategic location that Hotel Nexus enjoys it also has a comfortable and cosmopolitan ambience that allows you to host your ceremonies splendidly. 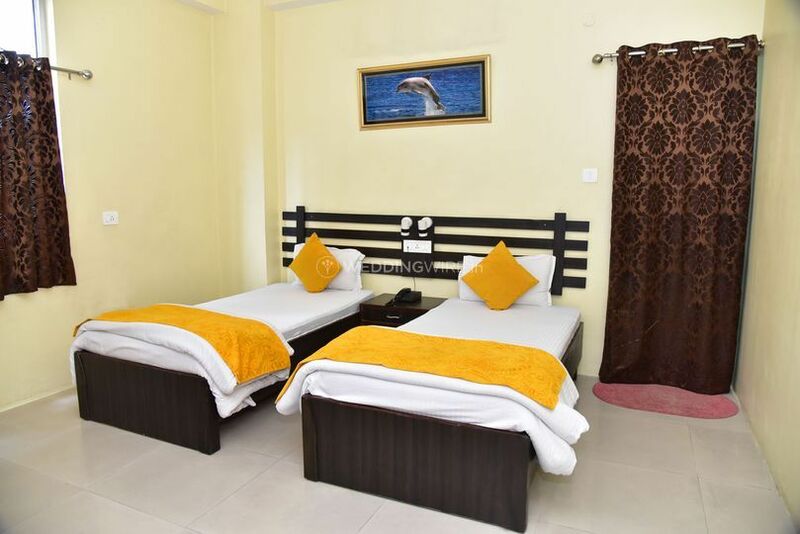 They have a community hall to offer to you that is furnished with modern facilities and can cater up to 100 people in the venue conveniently and take care of their comforts too. 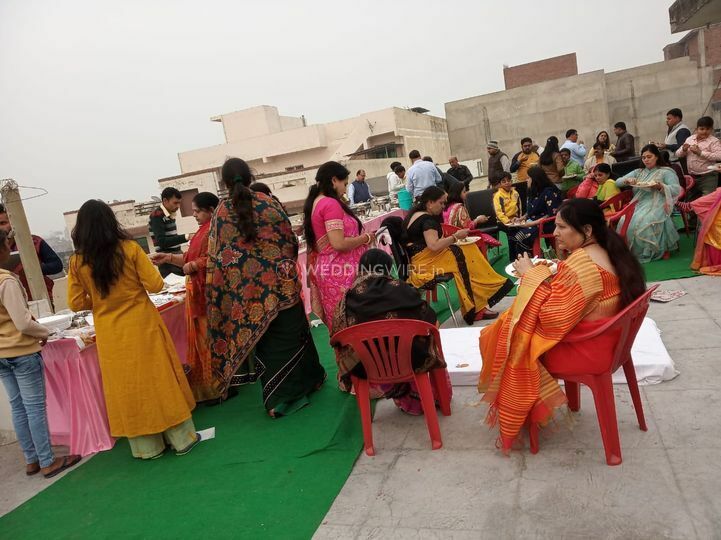 Apart from this indoor space, they have a gorgeous terrace t offer to you and here you can celebrate your ceremonies in the open air to add to the aura of the festivities. 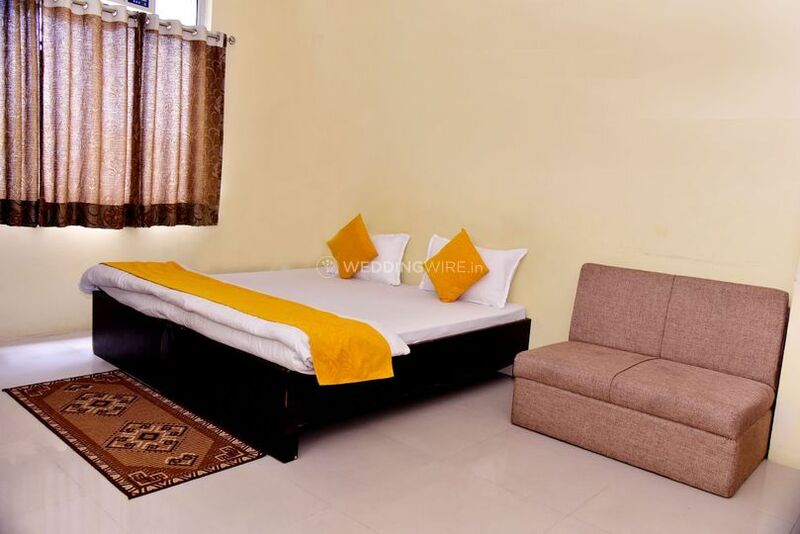 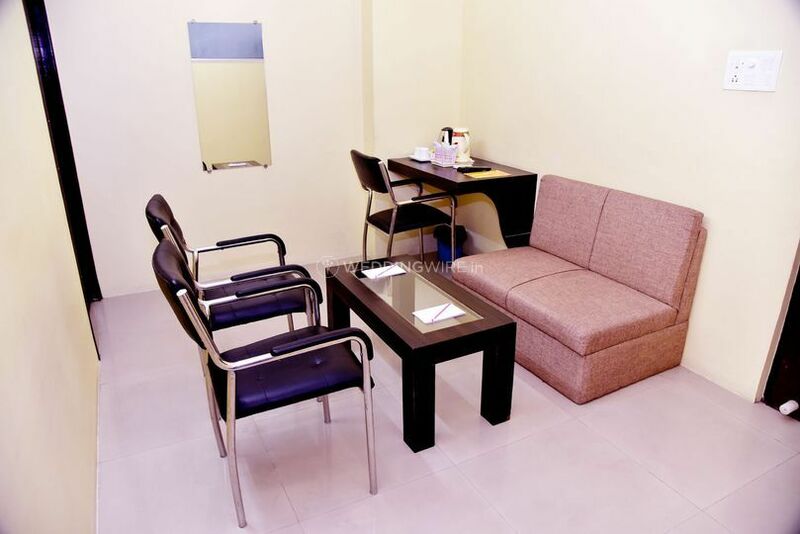 The venue has guest accommodation too that allows you to comfortably host your guests coming from outstation and you can arrange for residential weddings too. 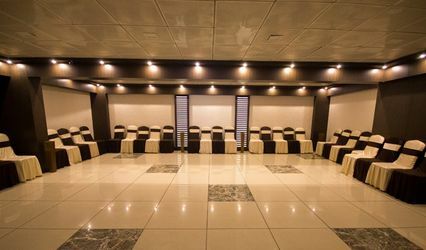 Hotel Nexus is a gorgeous venue that will qualify as a picturesque backdrop to your celebrations and create an aesthetically appealing ambience while making for the right background for your photographs of the magnificent day. 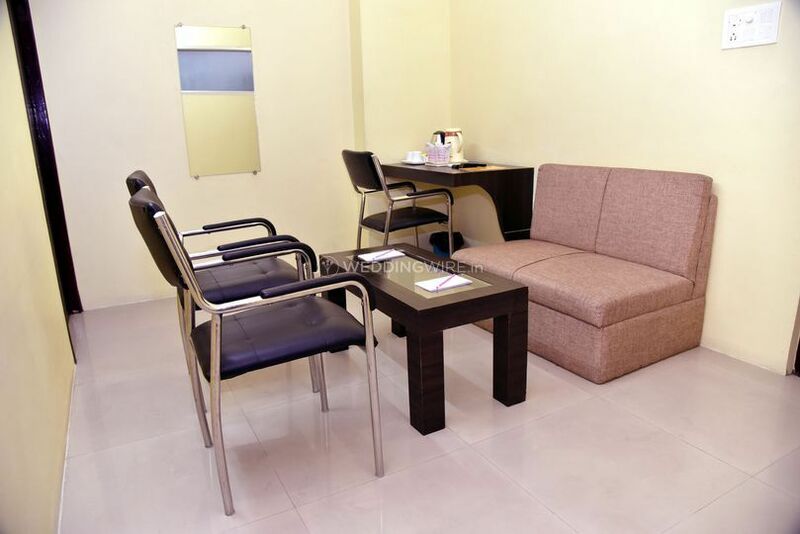 The cordial approach of the staff and their professional attitude adds up to maximum client satisfaction within the budgetary expectation you have.